Andrew has been involved in the stainless steel industry since the 1980’s, launching Stainless International in 1991 with the sole aim to provide customers with a faster, more reliable service from Mill to Market. He has established a global network of contacts that has allowed him and his team to build a robust, successful operation with a world wide reputation. He is responsible for the overall strategic direction of the business, dealing with international trade and key customers. Michael is a senior first point of contact for many of our key customers and for colleagues. He has responsibility for key account sales development and for day to day supply planning and procurement. Michael has been working in the Stainless Steel industry since 1988 and has an in-depth understanding of stainless steel materials and their market segments and applications. Additionally he is a specialist in Stainless Steel Precision Slit Coil and manages material allocation, production planning and procurement for this production process. 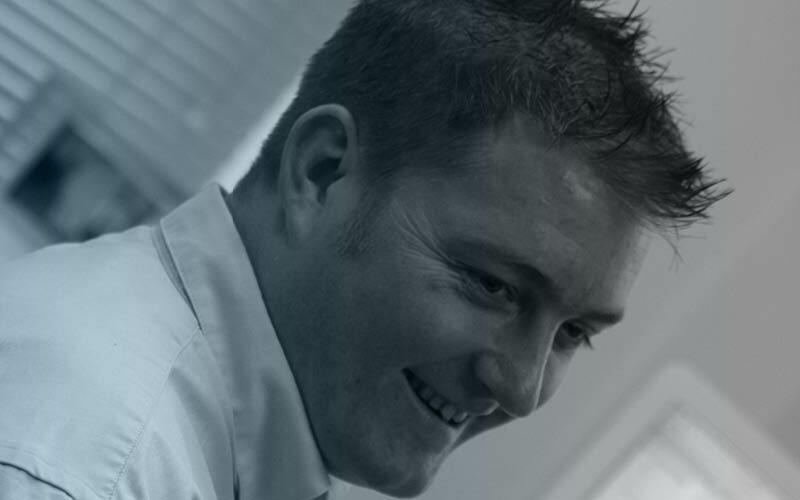 Darren joined Stainless International in 2008 and is an integral member of the SI sales development team. Darren is responsible for Sales Development specialising mainly in Stainless Steel Slit Coil and Precision Strip. He has twenty-five years experience in Stainless Steel processing and distribution having worked with some of the major UK distributors and specialist stainless slitting units. He has an in-depth knowledge of the slitting process, materials and yields and works closely with many of our key regular customers. 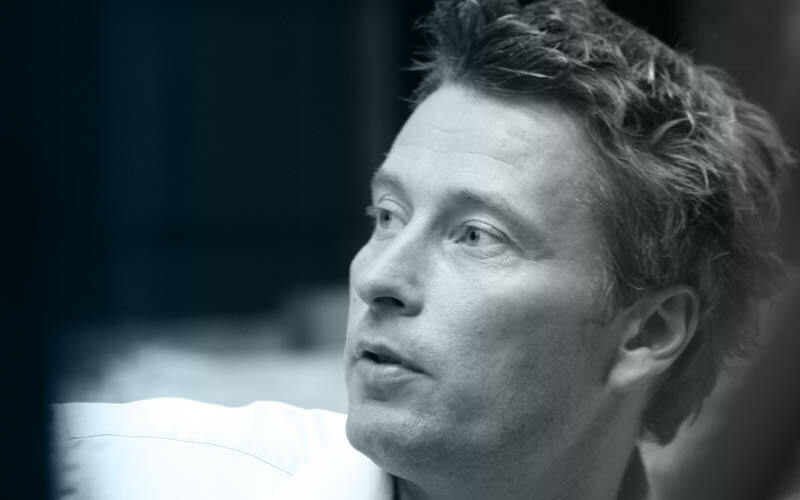 Robert leads the International Sales Development process and handles key customers in mainland Europe and UK. 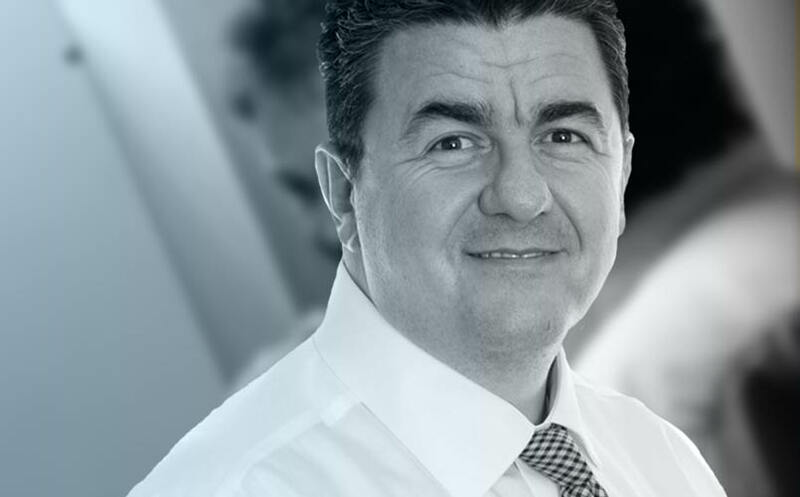 He has over 25 years experience in the Stainless Industry, has worked for a number of European manufactures and is fluent in Italian and German. His key responsibility is developing the relationship with major regular international and Uk customers and additionally to manage the Logistics planning process to ensure customer schedules are met on time in full! 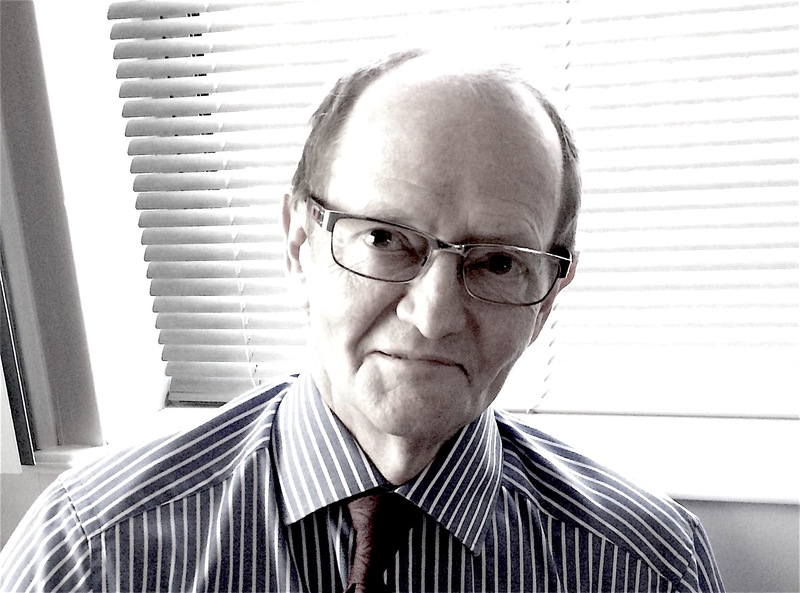 Richard is our most experienced salesperson and with 35 years in the Stainless Industry he has acquired an exceptional knowledge and understanding of our industry and customer needs. 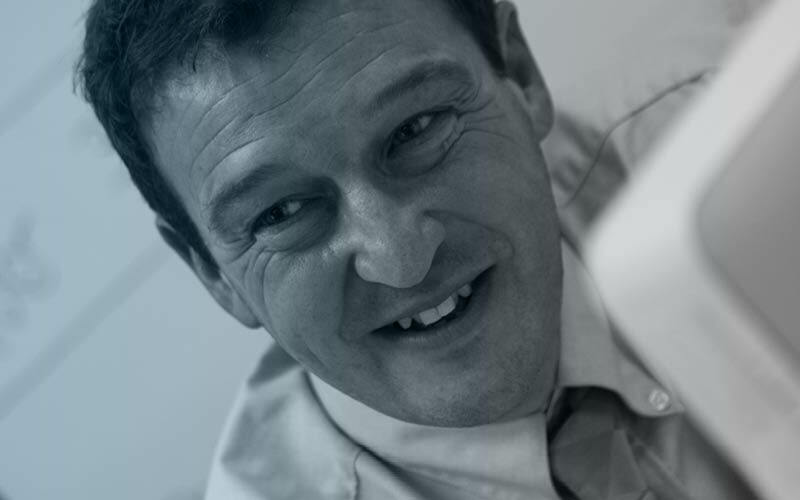 His passion is to provide his key customers with the optimum personal service and works closely with them and his colleagues, to ensure smooth supply and develop the relationship to it’s potential. Lisa joined Stainless International in 2014 as Back Office Team Leader. She ensures that sales enquiries and orders are fulfilled in the most efficient manner and questions resolved promptly. Lisa leads the process to open new customer accounts and oversees the credit management and customer account liaison. 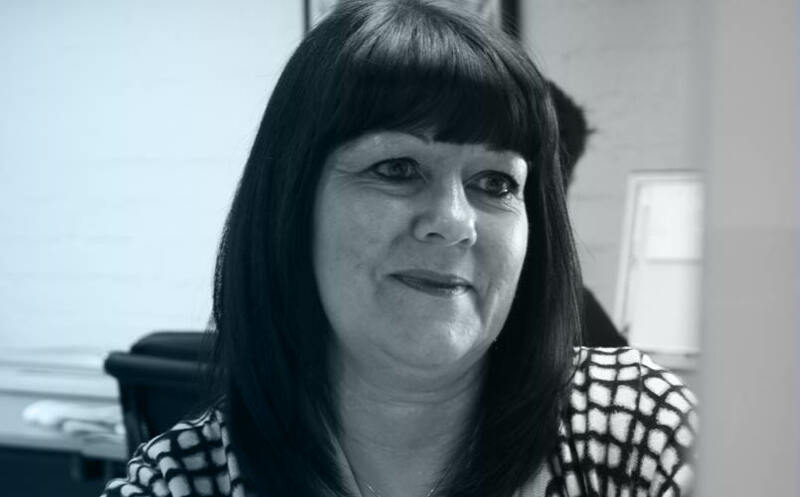 She has over 25 years Sales and Sales Administration experience in the Stainless Steel Industry and her experience and efficiency is recognised and valued by colleagues and customers alike. Over fifteen years experience as HGV driver and Transport Manager, has giver Paul a deep understanding of stainless steel logistics. He works closely with our customers to match Stainless International logistics to requirements and ensure that special delivery arrives on time and in full!